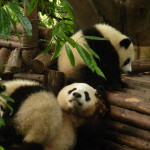 Chengdu is one of Chinas great cities and is the provincial capital of Sichuan province, famous for its delicious spicy food, beautiful women and of course its Panda population. 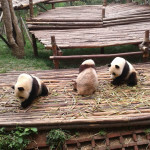 The Chengdu national panda breeding research station is the best place in the world to see the Giant Panda. 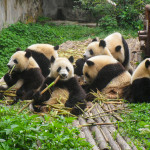 We went to Chengdu for a weekend break with the aim of clubbing and panda watching. 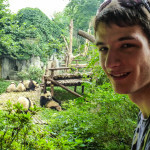 Chengdu city is large but easy to get around. 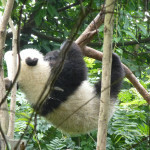 The train station is directly connected to the city metro system and there are regular busses to the main tourist destinations such as the Panda research station and Emei Mountain. 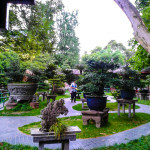 The city centre has the usual shopping centres and department stores and the people’s park is an excellent place to sample Chinese green tea in one of a number of tradition tea houses. We stopped in the flip flop hostel, a great hostel close to the city centre. (Not that I made it to my bed thanks to my 2 drunk roommates passing out after locking me out) but the common room floor was nice. 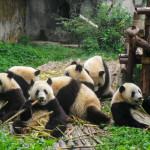 The place to see pandas is the Chengdu national Panda breeding research station. We went mid 2013 the price was very reasonable at 50RMB per person. 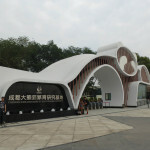 There are a number of decent clubs in Chengdu but they are all spread out across the city making them difficult to go between. We went to… club by taxi. 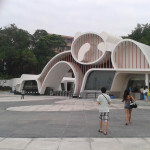 It was ok, a typical club like back in Guiyang. 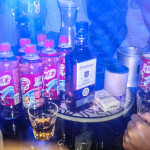 We drank whiskey ice tea for the undiscounted price of 600RMB and danced to typical robotic Chinese music. 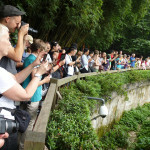 Interested in a Chengdu adventure? 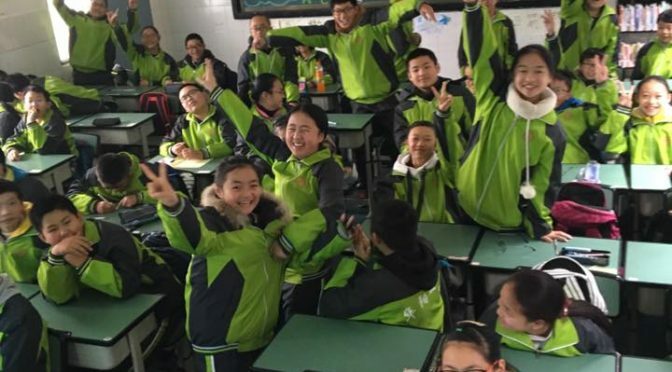 Check out our teach English in Chengdu and our teach English in Sichuan guides at nooneliterecruitment.com.